Maeve Leahy is a busy professor of languages at a university in upstate New York. So busy that she leaves little time for memories—the memory of her lost twin, Moira, and of her many lost opportunities. Until a childhood relic and a series of anonymous notes changes everything—resurrects her long-dead dreams, a lost language, her most painful recollections, and prompts her to cross an ocean in search of ancient history. There, Maeve will learn new truths about her past, and come face to face with the one thing she truly fears. Only then can she choose between the safe yet lonely life she’s built for herself and one of risk, with bonds she knows can be both heart-breakingly delicate and more enduring than time. Are you interested in book club materials? In order to provide reading groups with the most informed and thought-provoking questions possible, it is necessary to reveal important aspects of the plot of this book—as well as the ending. 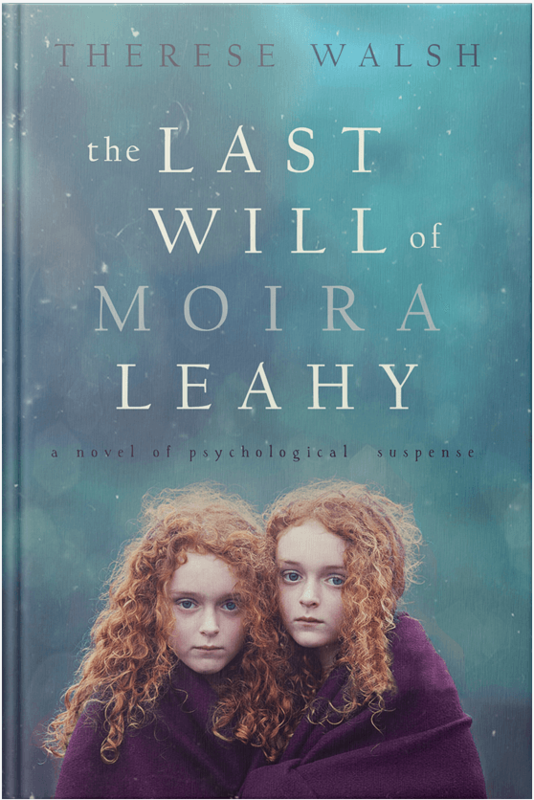 If you have not finished reading The Last Will of Moira Leahy, we respectfully suggest that you may want to wait before reviewing this guide.